Alphabit provides specialized services on IT, Telecommunications and Cyber Security towards the successful Digital Transformation of your organization. Our team members participate in international organizations such as IEEE, ACM, BCS and ISC2, hold recognized certifications (CISSP, JNCIA, NSE), get educated and trained in laboratory exercises, and are routinely involved with demanding projects. We assess the risk to your digital assets, produce pertinent security policies, and install appropriate equipment, applications and procedures to secure your infrastructure. 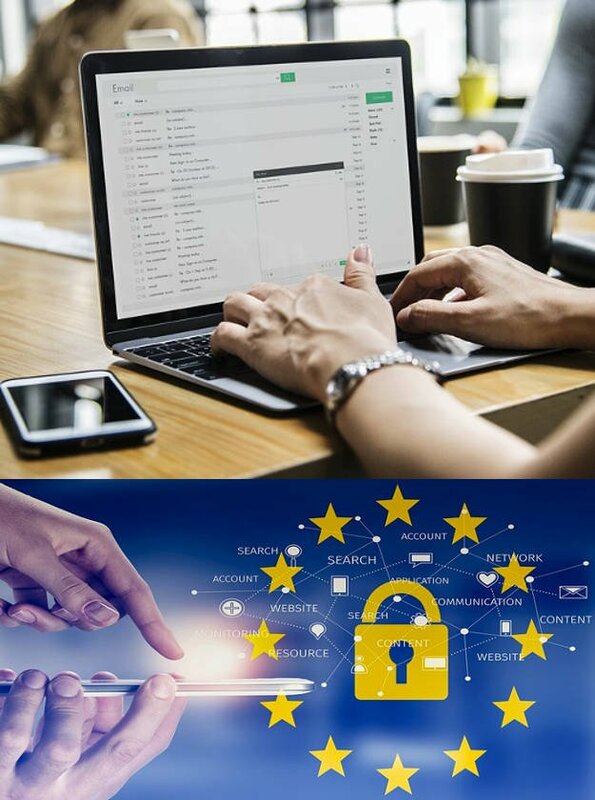 We provide business and technical consulting services for both regulatory and technical compliance with the General Data Protection Regulation (GDPR) and with industry standards such as ISO27001 and ISO22301. We offer solutions on seamless transition from any technology to Office 365, Microsoft Azure, Exchange Online, SharePoint, OneDrive, InTune, Enterprise Mobility Suite, etc. for businesses and organizations of all sizes with guaranteed quality in affordable prices. We plan and install network infrastructure equipment including L2 / L3 managed PoE switches, routers, WIFI Access Points – Hotspots, RFLink, LaserLink, IPSec VPN / SSL VPN remote access systems, load balancers for the most demanding applications with guaranteed result and affordable prices. We offer the most reliable and proven solutions in Antimalware, Next-Generation Firewall, SD-WAN, WebFilter, Application Control, Cloud Sandboxing, Security Fabric, Intrusion Prevention, Network Monitoring, Identity and Access Management, Data Leakage Prevention etc. to provide in-depth protection for your valuable data. We build the core infrastructure of your organization on Servers with Domain Controller, Active Directory, File Servers, DNS Servers, DHCP, Virtualization, NAS and SAN Data Storage, Local and Offsite Backups based on the most reliable solutions at the best prices. We work with professionals and companies in the ICT industry offering private label services as subcontractors warranting the delivery of the agreed results.